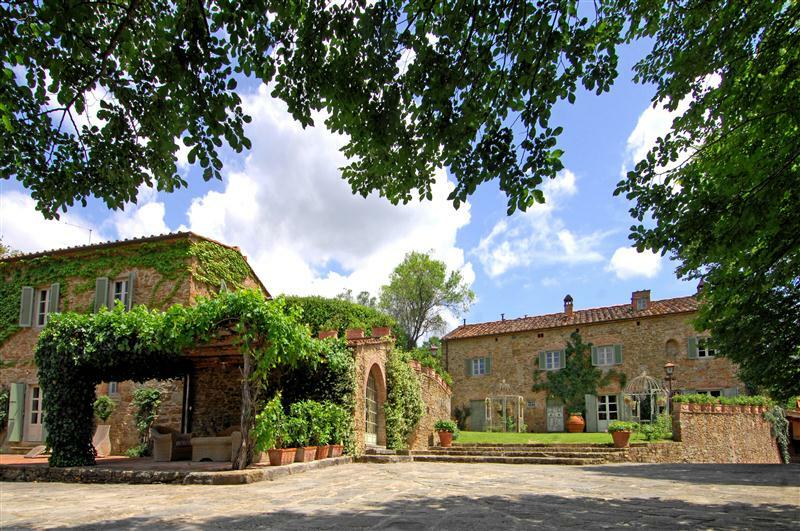 If you are looking to purchase a luxury property in Italy, such as magnificent and exclusive villas, castles, and palaces considered cultural, historical, archaeological or ethnographical heritage properties, you should take into account an important legal issue, that is the cultural pre-emption right which could be exercise on those assets by public bodies. In most cases the conveyancing of luxury real estate units, for their inner characteristics or for the existence of specific situations, does not only depend on the contracting parties’ will, as per law. This occurs if there is the pre-emption right, which is the right of a person or body to be preferred over any other, on the same conditions, where the person subject to the pre-emption aims to sell said property. It should be specified that the pre-emption right limits the way in which the vendor can exercise his/her right to sell the property, but it does not limit his/her faculty to decide whether to sell or not. This right is exclusively the duty to prefer a specific person or body over any other, and in case of the cultural pre-emption right this corresponds to the Italian Ministry, the Region or any other interested Italian public body. If you have seen castles for sale in Italy, palaces or villas, that is properties having historical and cultural merit declared by means of Decree, you should be aware of the cultural pre-emption right which Italian Ministry of Cultural Heritage and Activities or the Region can exercise. By means of said right, they have the faculty to purchase the real estate units at the same price agreed within the deed of sale and to prevail over any other buyer. How does the cultural pre-emption right affect the conveyance of a luxury property? If a luxury property, declared having historical and cultural merit, is going to be conveyed, the vendor must notify the Italian Ministry of Cultural Heritage and Activities by thirty days about its transfer. The cultural pre-emption right can be exercised within sixty days from the date of receiving said notice. In the meantime, until the expiration of the deadline, the deed of sale pends as it is conditioned by the pre-emption. If the Italian Ministry does not exercise its right, the fulfilment of condition precedent is declared by means of a new instrument, integrating the previous deed of sale, and the property becomes of proposed buyer’s own. Should you need further information concerning the conveyance of a luxury property encumbered with cultural pre-emption right feel free to contact De Tullio Law Firm at the following email address info@detulliolawfirm.com.